It’s John again, and I’m super excited to be able to share another income report with you all. July has been an incredible month for us, as we continue to blog online, find out what works (and what doesn’t! ), and begin to see the true business potential of blogging. Publishing income reports every month serves a few purposes for us. We want to inspire other moms to have confidence in themselves and take action. We are just normal people, having fun and trying to share what we know. If we can do it, we know you can too! We want to chronicle this journey so that one day our children will be able to see that anyone can be entrepreneurs, and their mom and dad started this business for them. As a corporate dad, one of my biggest fears is missing out on crucial moments in my children’s lives. We invest in this business so that we can secure our freedom, and be there for our kids always. 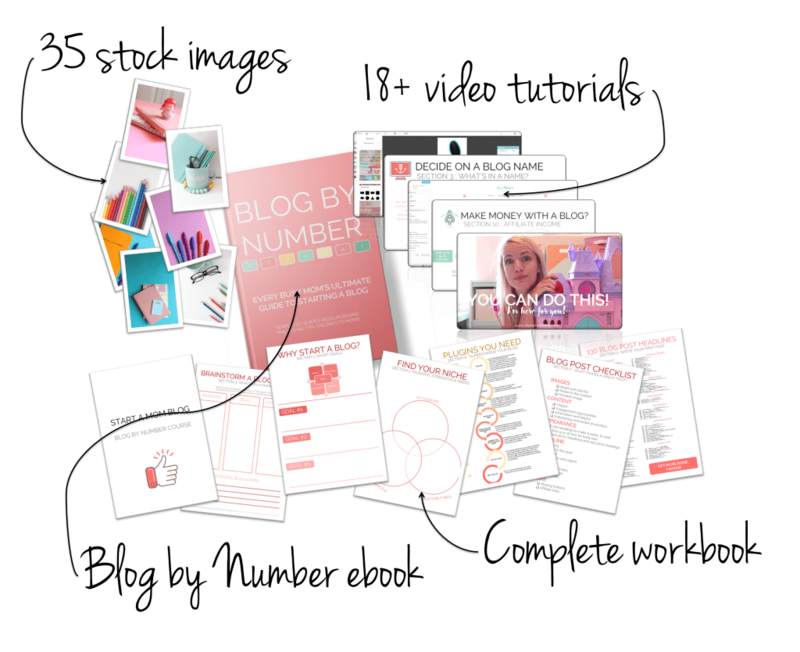 If you want to learn how to start a mom blog, we’ve got the perfect tools for you to take the overwhelm and hassle out of it! 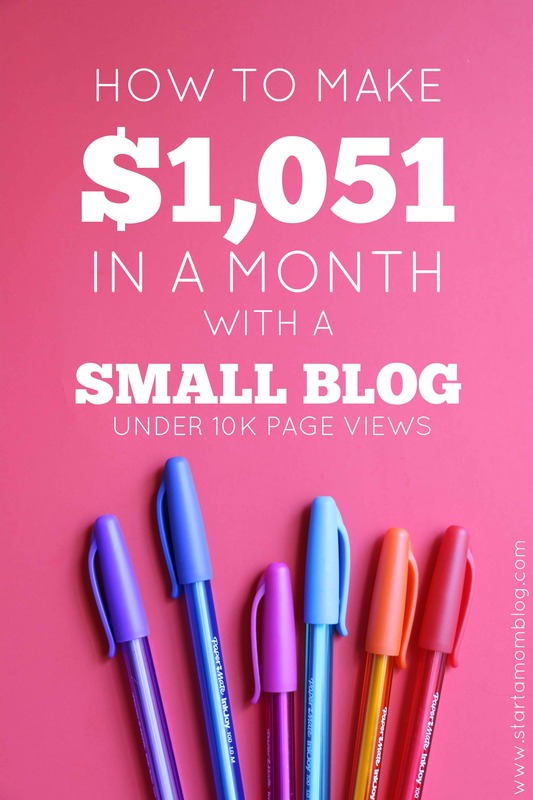 Quick little update: this blog was launched on January 18th 2016, by October it was bringing in over $6,000 per month. We will publish a post on it very soon! Phew, that last one got deep! But as I write this, I know it’s true. That is our compass that drives us. Yours may be different, and that’s OK! That’s the beauty of being entrepreneurs, only you can decide what direction to go. We use Convertkit to grow our email list. It’s simple to use and super effective. More than half of our ebook sales come from our email subscribers! The automatic drip campaigns that we set up in Convertkit brings in amazing passive income! Suzi and I are both engineers by nature, so pretty much everything we do requires a spreadsheet or graph. 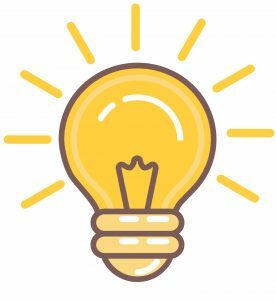 Why should blogging be any different!? As I mentioned above, there are distractions everywhere pulling our attention away from what matters. 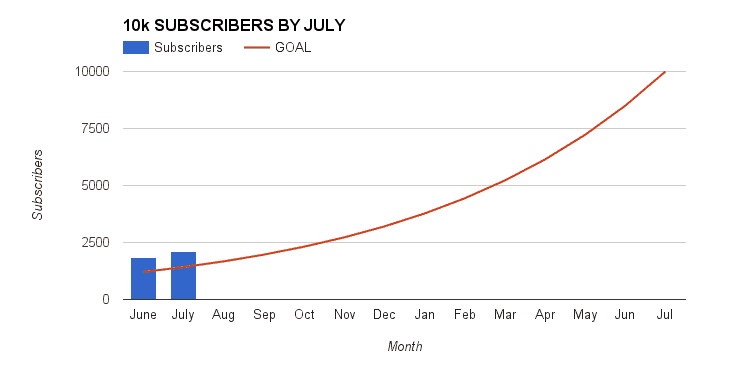 To help ourselves stay focused, we sat down and set two Wildly Important Goals (WIGs): Make $10,000 per month, and have 10,000 subscribers by July 2017. They are SMART goals: specific, measurable, attainable (let’s hope! ), realistic, and timebound. As we publish these reports, part of our reflection will be on if we are on track to achieve our goals. So far we are tracking well towards our goal, but we will see as time moves on! Thank you all for all the support along the way. It’s been extremely fun, and we hope we are helping you learn this crazy world of blogging! Hi, Suzi here! It’s so scary publishing these income reports! 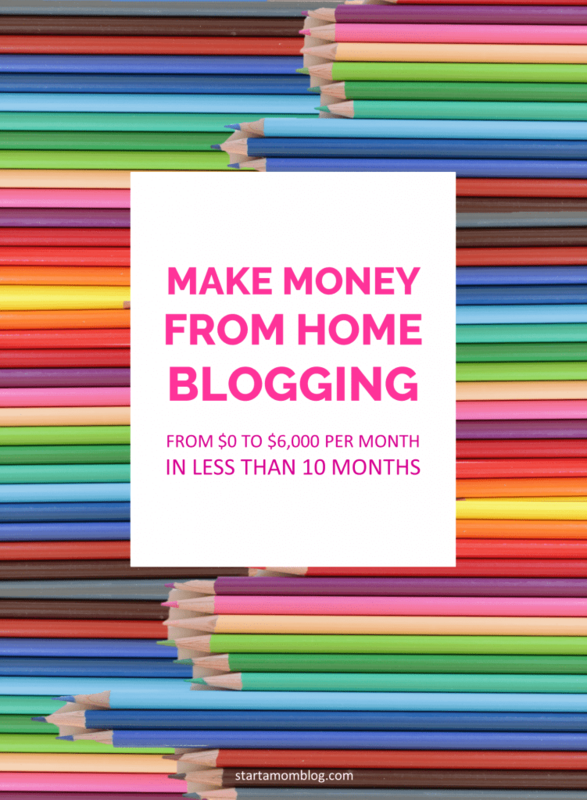 But I do it because I want to give you confidence that starting a blog and making money from it is possible. Even if you have little kids at home. Even if you’re a mom. Even if you’re strapped for time, you can do this. I’ve developed tons of time-saving techniques to help me manage a baby and a toddler while building a success blog from home. 10% of profits will be donated back to the community: For those of you keeping me accountable and keeping up with the income reports, I’ll be writing a $164 check this weekend and sending it to a charity. Thank you all for making this possible! So thank you to my hubby John for going over the numbers above. Now I’ll get a bit more detailed on the actions I took in July. I published a post that shows you how to loop your social media posts to Twitter and Facebook for free. It’s like MeetEdgar, but without the $50/month price tag. The comments on this post are insane! I created a video on my site to show users step by step how to do it. But the tutorial with screenshots are published on my guest post on Social Media Examiner. I also published a quick how to tutorial post on how you can setup an email account that uses your domain name. So instead of being startamomblog at gmail.com, I now use suzi at startamomblog.com. It is much more professional and also prevents less of my emails going to spam folders. I slowly started testing out a new productivity method using the bullet journal. Here are a few more examples. At first, I was interested in it because of the pretty doodles – but the more I read about it, the more I fell in love with the simplicity of it. I use it along with my Blog Vision Board 2.0 to manage my time effectively. To grow my email list I make sure to have amazing optins for each of my top 10 posts. I regularly check Google Analytics to make sure I’m optimizing my top posts. If one post is starting to gain traction, I will think of a fantastic optin for it and add it to the post. 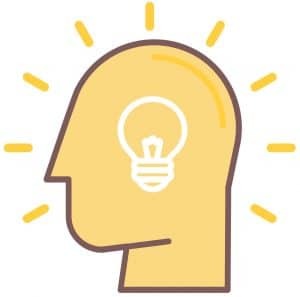 My highest converting optins are my 130 Blog Post Headlines, How to Start a Blog Guide, and optins that relate directly to the post and add to its value, like the one on my social media looping post. Becuase of my background in Lean, I am constantly testing new things. It’s called ‘try storming’. And I’m sure you do it too to some extent. So in July I posted a few posts that did not pick up traffic as I thought they would. One was 7 Ways to Get Out of That Mom Funk, it’s a roundup post. The pin image needs to be improved and the title too. Eek! Secondly, Pokemon was huge in July. So I tried to ride that little wave of traffic. Eh, nothing. But the only thing I lost was an hour or so of creating the post (hubby helped me with it too) Thank yo,u John! But sadly, and obviously, the post did not do that well. Maybe I should take it off? Then I really thought this post would do great. I use this method all the time and I think it’s a critical exercise we all need to do as moms. Because we are so easily guilted into saying yes to every request. I need to work on this post again, I like it. I want it to get more traffic. I hope this post inspires you to have confidence in yourself and to take action. Is it hard to make money online? No. It’s not difficult. But it does take a lot of time and dedication. If you have passion, you can make this work! Do you need to know everything? No. Just think about this for a minute… even the most successful CEO, or well-known artist, or mompreneur did not do it all herself. All you need to know is how to do the next step or who to go to for help. You can do this! What if you’re not technical? It helps, but it is not a necessity. Any skill can be learned. 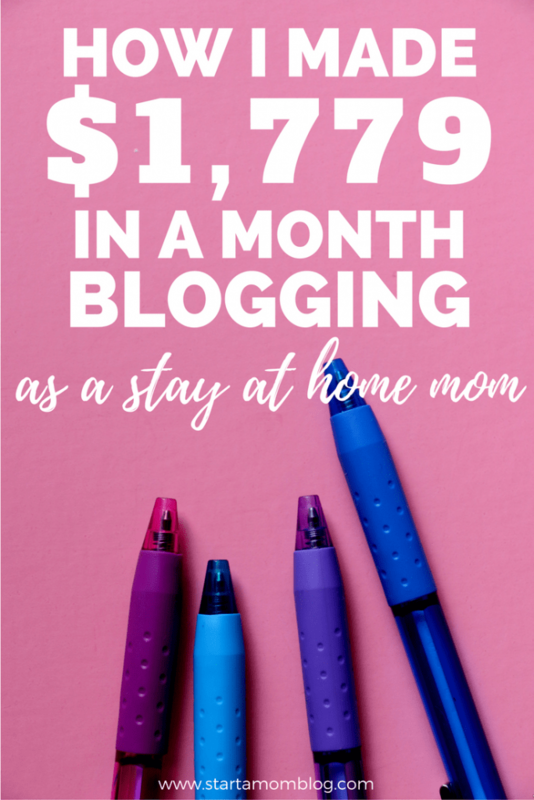 I’m not the best writer, but I blog because I want to share my passion for being able to be a mom + run a business from home + share my productivity tips. And for those times you need help, there are tons of resources and people to help you. Need help? 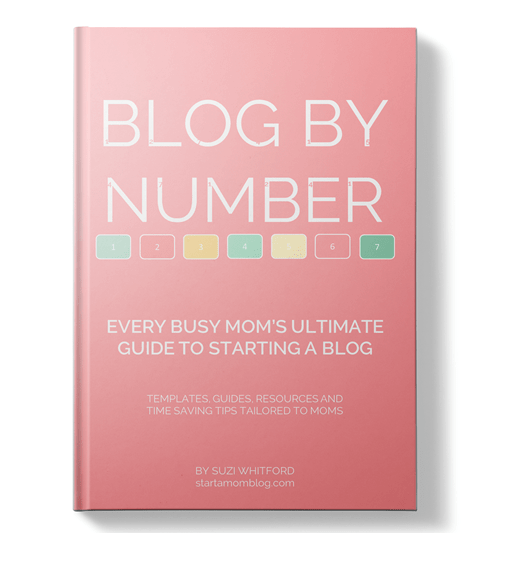 In my Blog by Number ebook and course I will hold your hand and show you step by step how to start a blog, especially if you need help with the technical side of it! Sarah, if I can do it, so can you! 🙂 Thanks for the sweet comment! What’s even better about following you is that I just learned that you’re an engineer. Me too! And I totally nerded out when you mentioned using Lean to apply to your blogging processes. Love it! Latoya! Yes, let’s nerd out together! Isn’t it amazing how engineering can adapt to even the online world? So happy to have you here! So inspiring Suzi! Monetization is definitely a struggle for me so it’s great to see what works for you and what isn’t as successful Thanks for posting all of this information. 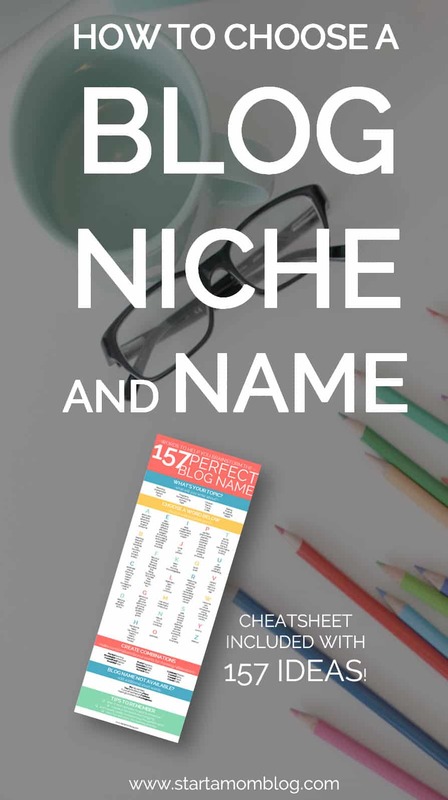 Suzi, thank you so much for compiling such a wonderful tool (your e-book!) to help me FINALLY set up my blog! Now I am writing my first post for each category. So excited! I am so proud of you Edwina! And I am thrilled to have you on my team – I know you’re going to be a great success with your drive! So your income here from Siteground, is that as you being an affiliate for then? Sorry, new to learning about affiliate sales. I did buy your ebook and am slowly working on my blog. I love the step by step process! Yes, the SiteGround income is because I’m an affiliate for them. I recommend their services because I use and trust them! I switched from another hosting company and have been delighted by SiteGrounds uptime and customer service! I love reading your income reports! Your break down of what worked is very inspiring. I thought it was interesting what you said about your giveaway experience. I’ve been considering hosting one, so it was helpful to hear about your experience. Thank you so much McKinzie!I know so many other bloggers have great success with giveaways – I may try it again in the future. But honestly, I don’t like being so ‘pushy or salesy’. 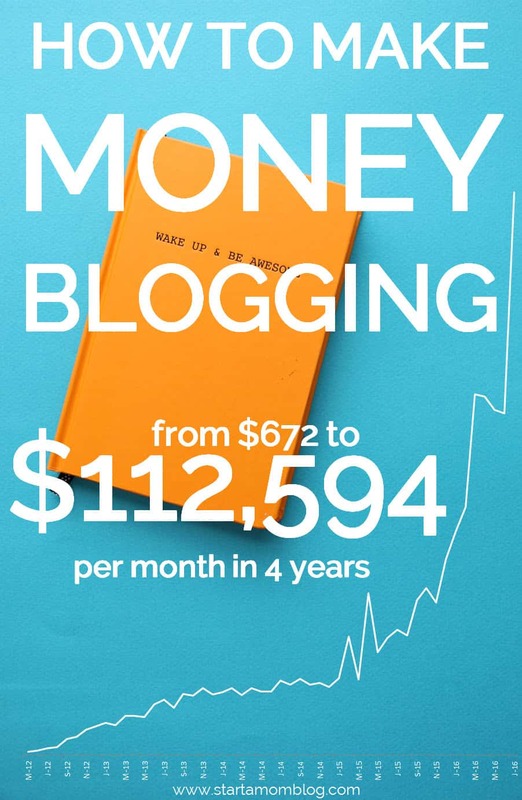 My goal with my blog is to make a good income without pushing too hard. If I feel uncomfortable doing it, I don’t want to. 🙂 Thank you for the comment! So happy to see you here. These income reports are super encouraging Suzi (& John)! Thanks so much for sharing them! Sarah, thank you so much! I appreciate you and your emails 🙂 And thank you for the compliment – sometimes it’s the cheapest solution that works like magic! <3 My hubby joked that the next post is me wearing a post-it note dress... eeek! Congratulations on your success. Will be looking forward to your next update. How awesome and congratulations!!! I Love income reports. They are so addicting! I think it is amazing how transparent you are being with your community! Thank you for being so encouraging! !